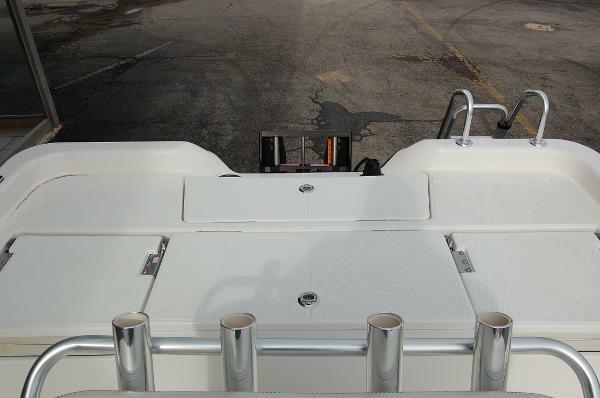 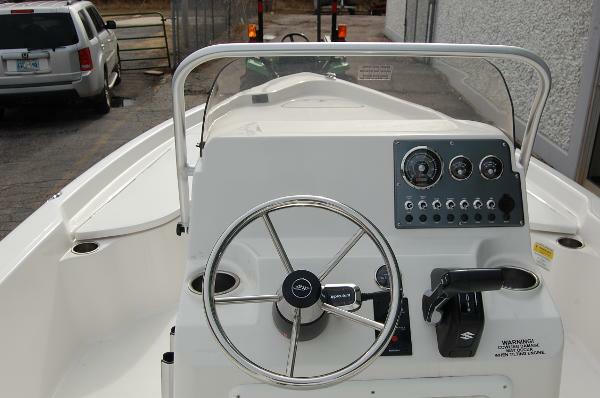 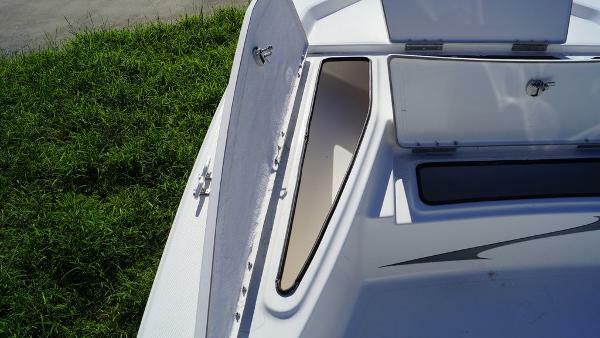 With its High performance, Smooth ride, and Shallow water ability it will make sure to fulfill all your wants and needs... 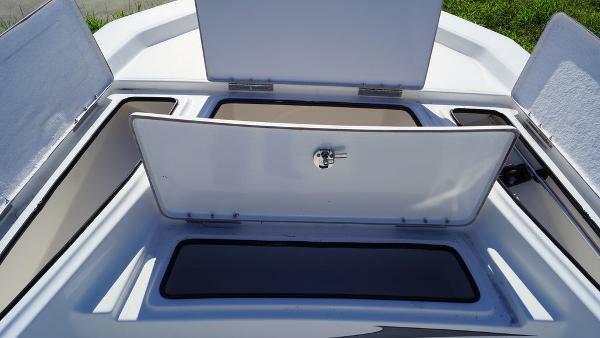 IN STYLE. 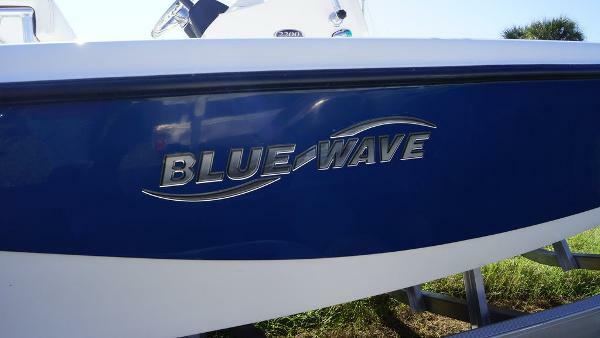 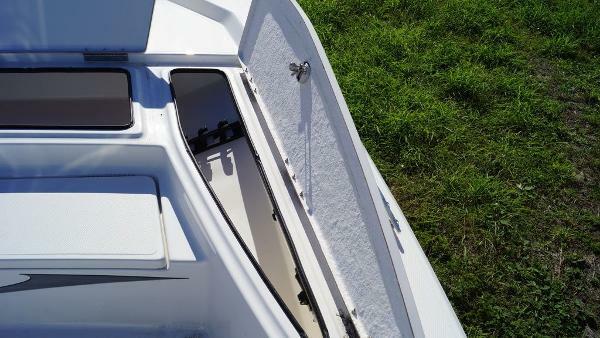 With the top class features like built in rod boxes, fish boxes and flip seats, it will leave you wondering how we got all these things in a smaller version and still left plenty of walk around and fishing room.The new Blue Wave SL models allow a price point approach to new boat ownership. 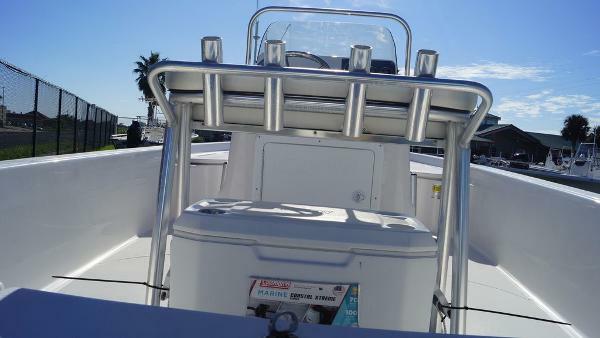 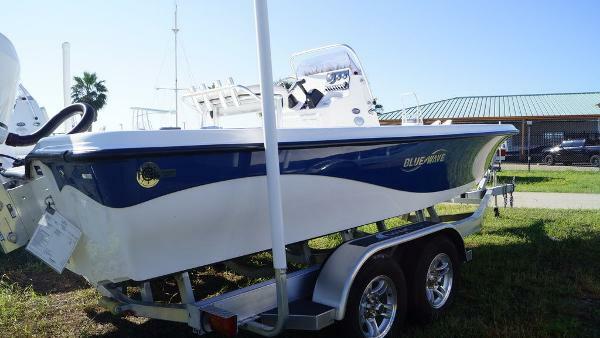 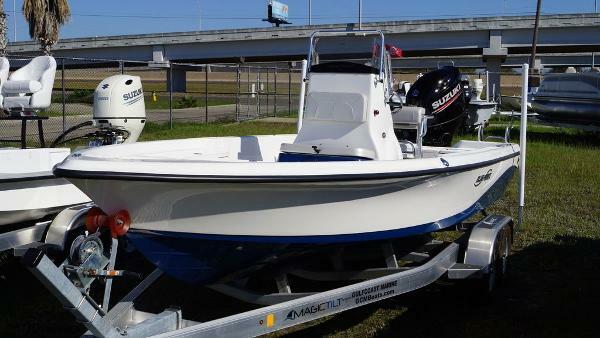 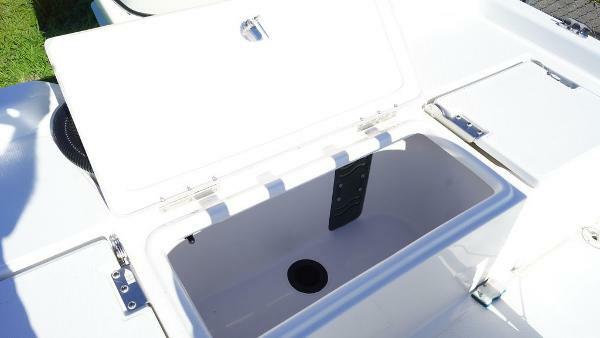 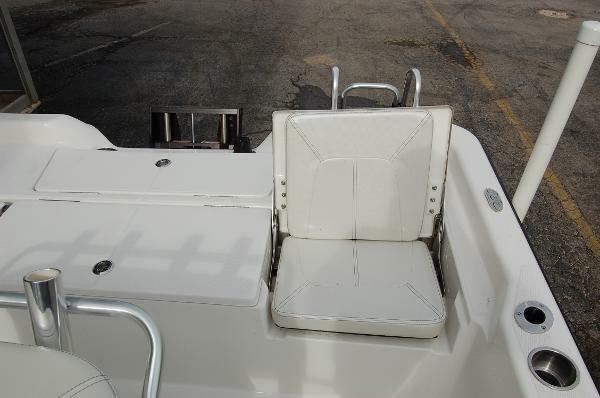 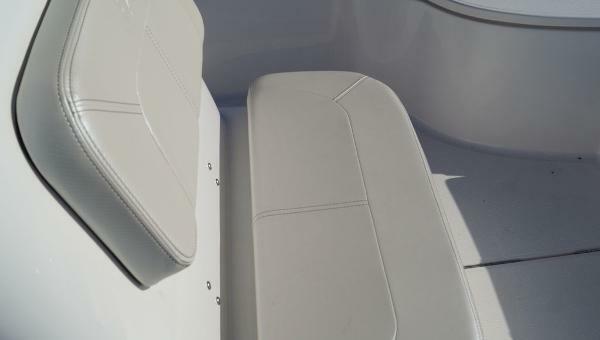 All SL models are built to the same rigorous Blue Wave Boat standards using state of the art material and manufacturing processes.The Blue Wave SL series feature large insulated storage boxes that drain overboard, rod storage, self bailing cockpits, rear deck flip up seats, multiple live wells, exclusive new SL console design and an abundance of standard features that insure an outstanding value and is backed by Blue Wave Boats Limited Lifetime Warranty.